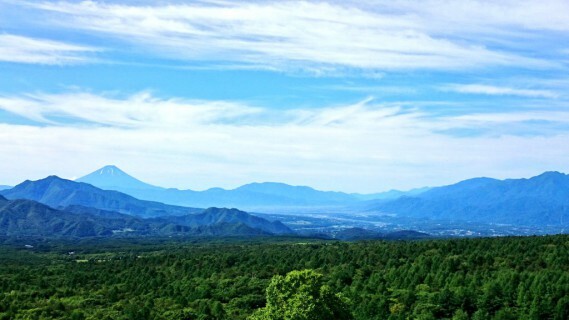 UTSUKUSHIMORI Mt, a part of the east root of AKADAKE(2,899m), which is the highest peak of YATSUGATAKE stand alone and slightly elevated hill of 1,542m above sea. There are free parking lot and tourist infomation center in the foot, and enjoy the hiking of about 15 minutes to the top of the mountain. 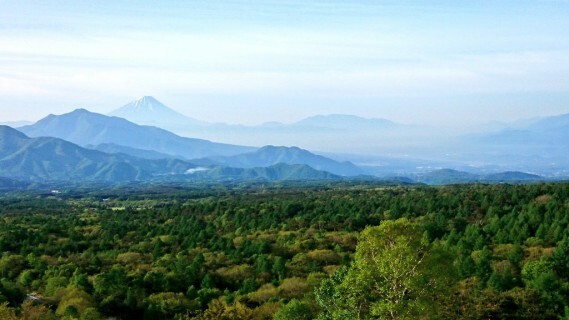 The vast panorama of the mountain of KIYOSATO KOGEN and SOUTHERN ALPS open from the observatory of the Mt-top and can enjoy the seasonal scene. Copyright © 2019 八ヶ岳美し森ロッジ – 北杜市営 たかね荘 All rights Reserved.